About us | PROBEESTEAM. Go Green By Steam Clean! 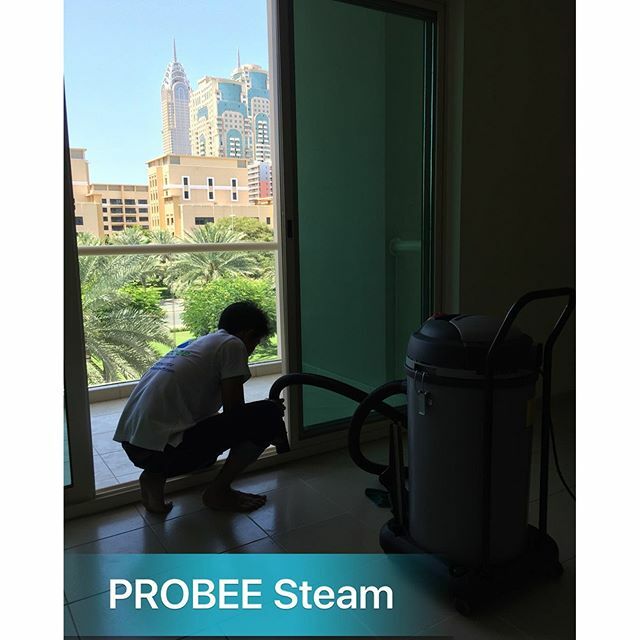 ProBee Steam Cleaning is a quickly hailed as some of the finest cleaning services in UAE for using industrial grade steam cleaning process. With a seamless 60-second booking process, secure payment, and a 100% money-back guarantee, ProBee Steam Cleaning is the easiest, most convenient way to book home services. And it is totally enviromentally friendly! UAE maybe an oasis in the desert but one must never forget that here are mountains of dunes, shiftings sands and always blowing dust that can get even in the most insulated of dwelling and the villas in particular suffer a lot. 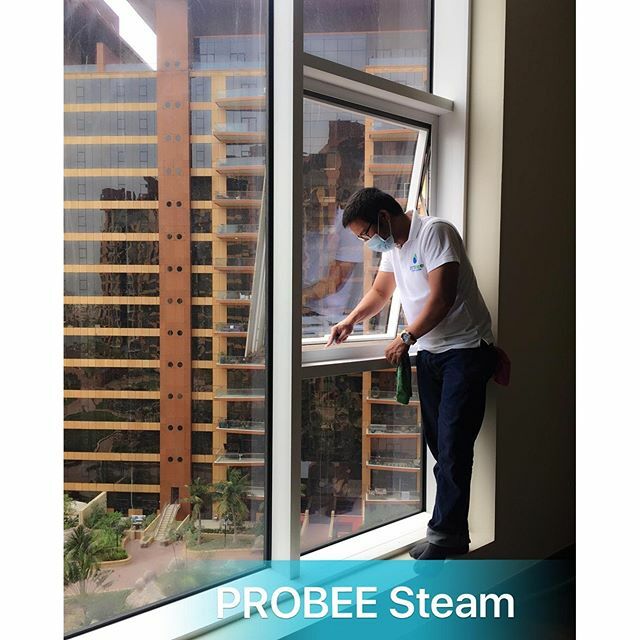 ProBee Steam Cleaning after making considerable impact in Romania, Saudi Arabia and Bahrain has brought its expertise in UAE but the cleanest and most organic cleaning solutions. Not a single ounce of any chemical compound is used in our cleaning services and every bit of cleaning is done with nothing but water based steam that leaves everything sparkle as it bought yesterday. Steam cleaning is particular is being used to eradicate every single duct particle making it not just a logical, but also the healthiest and safest method to get those duty carpets and drapes cleaned in. ProBee Steam Cleaning is helmeted by a competent management that not only understands the needs of the market due to their extensive experience but also believes in providing households a clean breathable dust free environment without any traces of chemical cleaners. The following features makes us the ideal choice. Deodorising gives every house a healthy, breathable atmosphere.